A very relaxing way to improve and maintain a healthy skin complexion. Includes several procedures such as deep pore cleansing, and exfoliating the skin then massaging it to boost circulation. Steam is used to soften skin and loosen pores. A soothing mask will be applied, followed by toners and moisturizers. 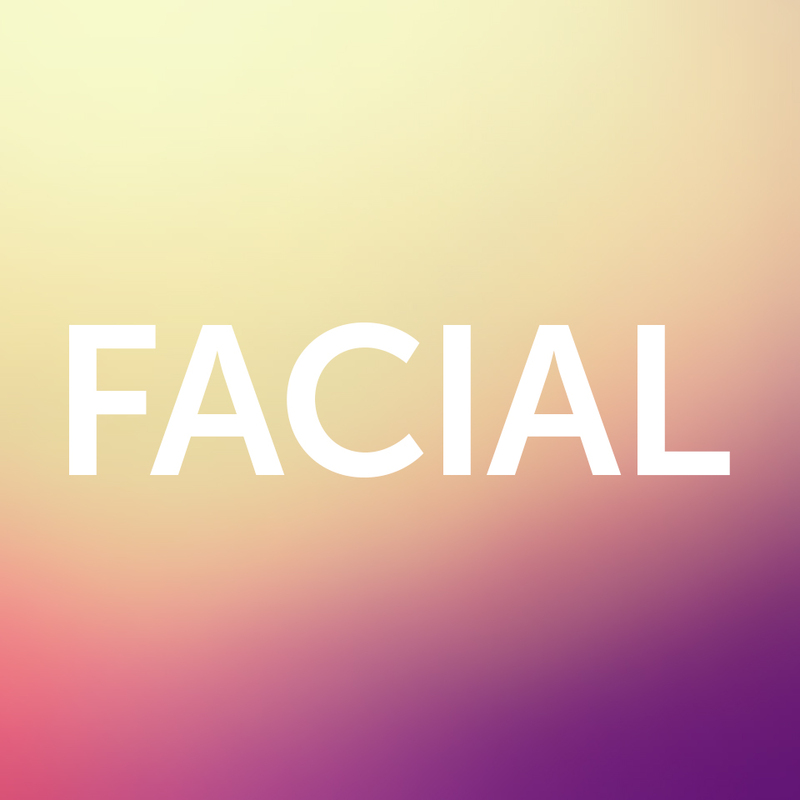 Everything in the mini-facial, plus it includes head, neck, shoulder and hand massage. Helps to relax your body, calm the mind, and take your stress away. Any touch up beyond 4 weeks is considered a new set. Note: Touch up prices are not valid when original set was performed by another lash artist. All services include complimentary glass of wine, beer, soft drink, or bottled water.